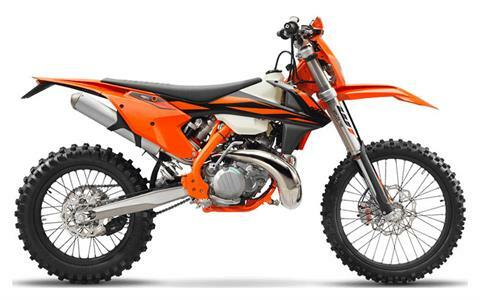 See new motorcycles for sale at Letko Cycles in the Kansas City area. 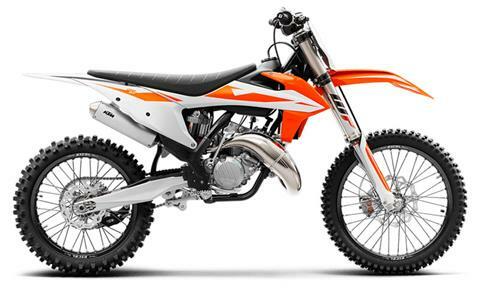 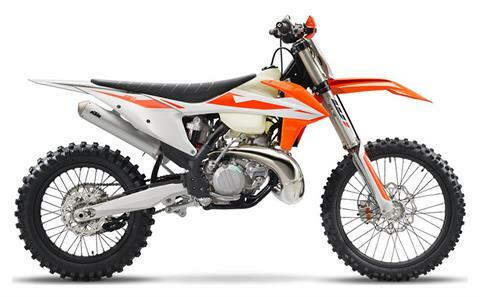 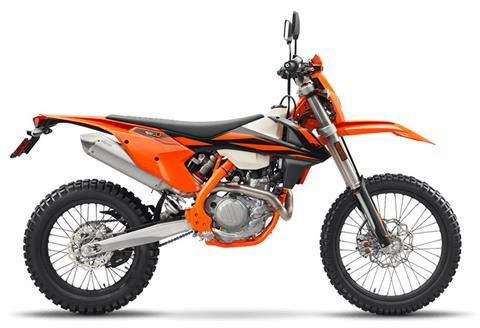 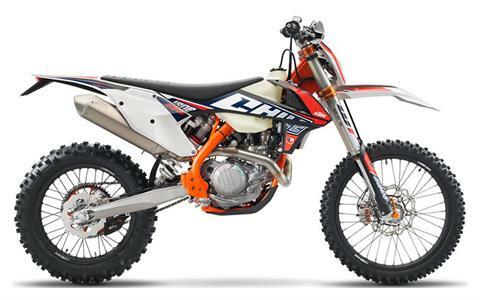 We sell new KTM motorcycles, Gravity TM Racing motorcycles, and Zero electric motorcycles. Check out our manufacturer promotions and new manufacturer models, too.